Kodu Game Lab, by Microsoft Research Fuse Labs, has been available for Windows 8 for a little while now, but we’ve only just got the all clear to announce that the Windows 8 port was built using MonoGame!! What is Kodu? 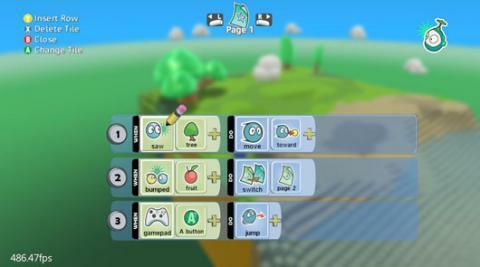 Kodu lets kids create games on Windows and Xbox 360 via a simple visual programming language. Kodu can be used to teach creativity, problem solving, storytelling, as well as programming. Anyone can use Kodu to make a game, young children as well as adults with no design or programming skills. If you have Windows 8, download it from here!